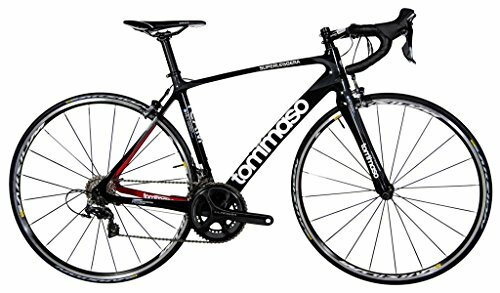 ULTRA LIGHT & DURABLE: Because Tommaso is a direct to consumer brand you can now get a bike with 100% Shimano gears, super lightweight carbon frame, and lightweight Mavic wheels for under $2,250. 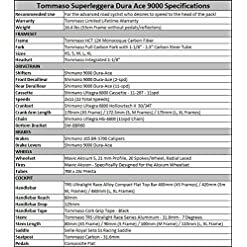 Tommaso gives you value like no other brand. 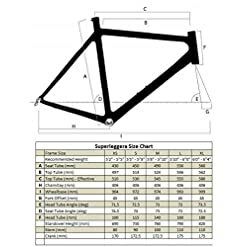 We provide a lifetime frame warranty and great, responsive U.S. based customer service. 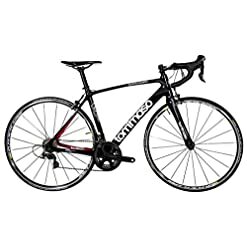 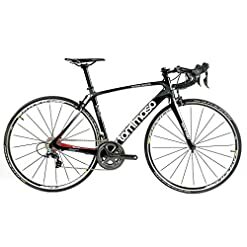 AFFORDABLE RACE READY PERFORMANCE: If you are ready to move up to a top of the line carbon bike, this is your bike. With pro level components, this bike will be the last bike you ever buy. 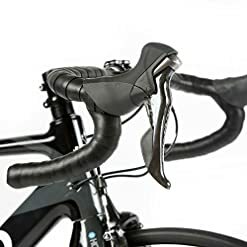 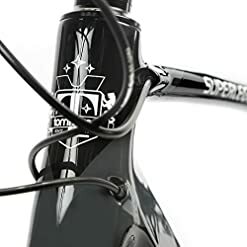 The Superleggera embodies the idea of affordable high performance with top of the line Shimano components you see on bikes costing $1000’s more. 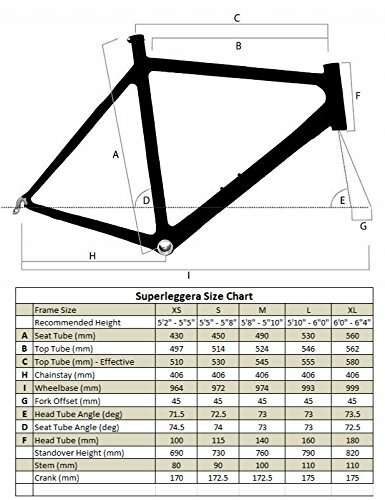 Compare the Superleggera’s specs with any bike, and you will see the difference between us and the competition. TOP OF THE LINE SHIMANO COMPONENTS: The Superleggera uses a mix of DuraAce and Ultegra components to deliver the highest level of shifting and braking performance. 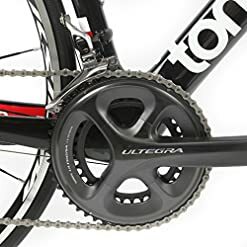 Don’t be fooled by imitators using off-brand components, they aren’t optimized for Shimano gearing and can’t deliver precision shifting. 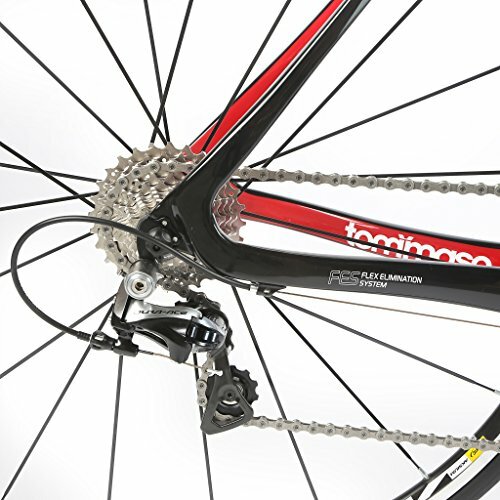 At a weight of only 16 lbs the Superleggera is ready to attack any mountain. YOU DESERVE A COMFORTABLE RIDE: Our compact frame geometry offers a more relaxed position for all riding styles, with shallow handlebar drops so you are still comfortable when riding in the lower handlebar position. We even added extra control on turns by equipping this ride with wider 25mm, 700c road bike tires. Every part of the Superleggera is designed for maximum comfort and efficiency, so that you can get the most out of every ride. 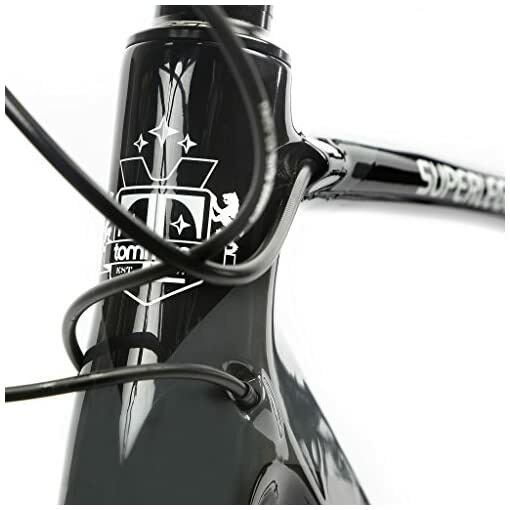 BUILT TO LAST: All too often things are made cheaply and break before their time. 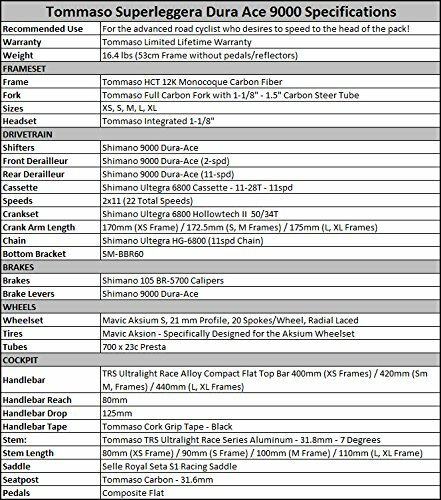 We believe that bikes should be reliable and built to last and use the highest quality carbon, backed with our industry leading lifetime warranty. 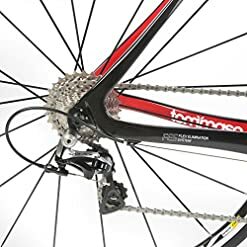 We also use only Shimano components, which are backed up with Shimano’s two year warranty and designed to function better and last longer than anything else on the market. Ride with confidence knowing your new bike was built to last!